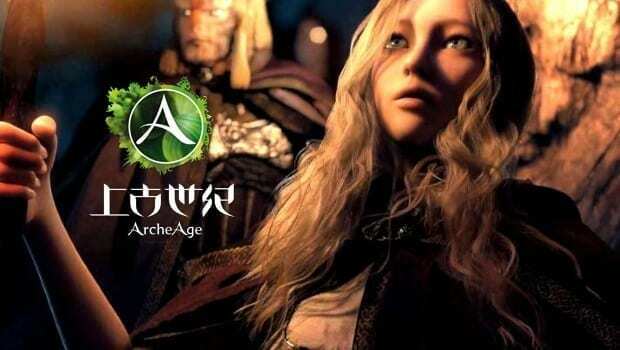 Back in July 2016, it was announced that XLGAMES and Taiwanese publisher Lager Network Technologies, a small local publisher, has signed a contract for ArcheAge covering the Greater China region (Taiwan, Hong Kong, Macau). There was even a fan meeting just one month later. However, XLGAMES announced earlier today the publisher has changed hands to Playwith Taiwan. It seems obvious that Lager and XLGAMES had difficulties working together, but the partnership with Playwith Taiwan should be better, as Playwith is headquartered in South Korea, and was once known as YNK Games (SEAL Online, Rohan etc). Perhaps the last regional server for ArcheAge, it has to face off against Black Desert, which recently added all 12 awakenings for its classes.